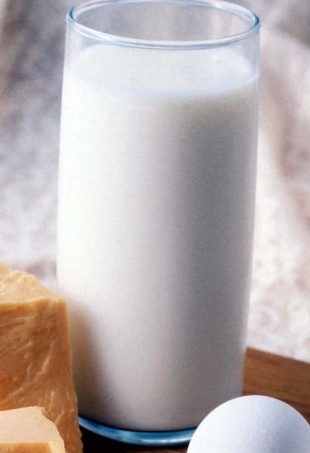 Lactose is a carbohydrate present in the mammals’ milk. 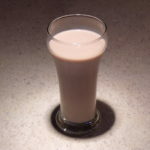 We say about people who are having difficulties to digest lactose that they are “lactose intolerants”. 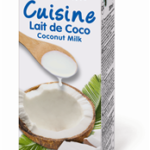 Lactose intolerance provokes mainly stomach pain, diarrhoea, vomiting… Around the world, a 75% of the adults are lactose intolerants. EcoMil almond milk in tetrabrik, as EcoMil almond milk in powder is dairy-free.